The Zipp wheelsets in Zwift are more than just visual upgrades for your ride. 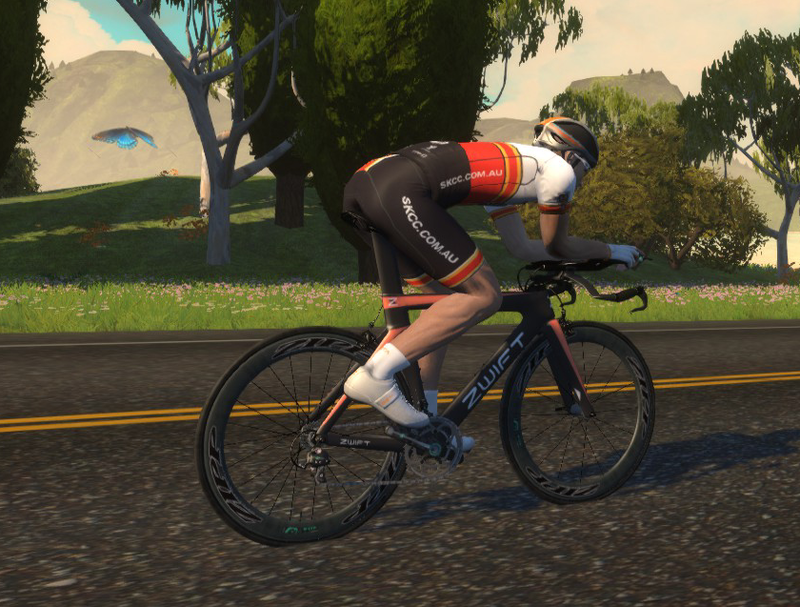 Using the same Llama Lab parameters as the Road vs TT bike tests, I set out to put all the available Zipp wheel choices to the test around Watopia. Power: 300W / 4.2w/kg sustained. No power-ups or drafting in the tests. Power output was accurate to the watt, for science! There was no variance on hills, descents, or for sprints. When it comes to these steady-state tests, more (wheel) is better! The 808/Disc combo rates best across all tests. The 202 may come into their own on a long steeper climb, I'll re-test if one ever pops up on Watopia. For now, keep levelling up if you haven't unlocked all the Zipps yet! Any chance you plan to test various road bike models and see if they make any difference at all? We know the TT bike is faster, but is a Specialized Venge faster than say a Pinarello F8, or whatever? It'll take a few hours... so if I get the time I'll do it. Not on the cards at the moment.
" The 202 may come into their own on a long steeper climb, I'll re-test if one ever pops up on Watopia"